Porsche has dropped plans to build a two-seat sports car that would have been smaller and cheaper than the Boxster, CEO Matthias Mueller told a German newspaper. The small roadster could dilute the brand and alienate Porsche purists, Mueller told the Stuttgarter Zeitung. "We would do no good to the brand if we were to lose traditional Porsche customers," he said. 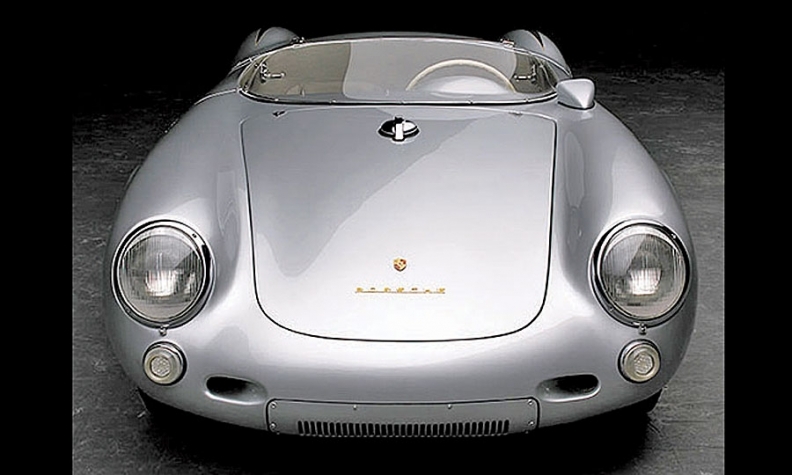 Last year Mueller told Automotive News Europe that the company was considering a small mid-engine sports car as a possible successor to the Porsche 550 of the 1950s.